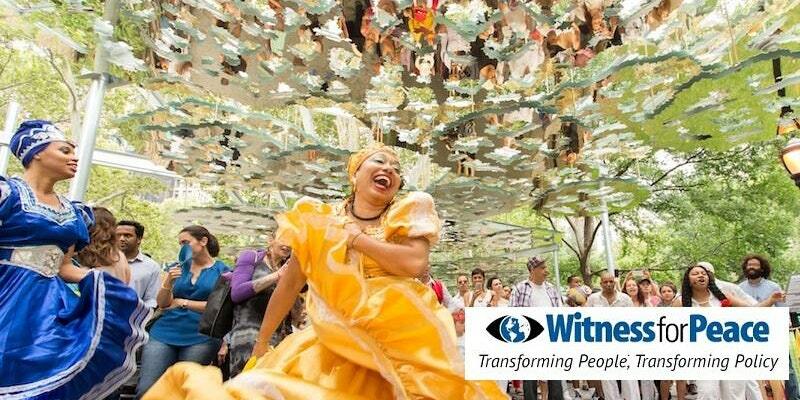 For almost three decades, Witness for Peace has sent more than 10,000 people to Latin America and the Caribbean on short-term transformative delegations. The delegations offer a unique opportunity for participants to engage in the world in a new and exciting way. Participants meet with leading experts on policy issues, learn from activists working for peace and spend extended time in communities working for justice. They have delegations to Columbia, Cuba, Honduras, Mexico, and Nicaragua. *The MINN Talk and Tour (T&T) is an opportunity for MINN members to gain first-hand knowledge of the workings of international NGOs in the state. The T&T agenda is simple. Employees of an international NGO offer a private tour of their facility and then field questions about their organization’s work and their office culture. While MINN T&Ts are free and open to MINN Members, space is limited, and registration is required. Please consider joining the hundreds of international professionals who already have a MINN membership. Click here to join. If you have questions regarding your membership write us at membership@minnesotangos.org. Contact Susan Hastings, MINN Program Committee Member, at srhastings56@gmail.com with any questions.